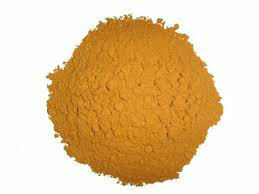 Our company is leading in production of Cinnamon powder with high quality and competitive price. Cinnamon powder has long been an important spice in Persian cuisine, used in a variety of thick soups, drinks, and sweets. It is often mixed with rosewater or other spices to make a cinnamon-based curry powder for stews or just sprinkled on sweet treats.